Samuel L. Heller - Mediator & Arbitrator based in Plantation, Florida. If you’d like a list of available dates for Samuel Heller, please submit a request below. You will hear back directly from Samuel's assistant, Heidi Cohen. 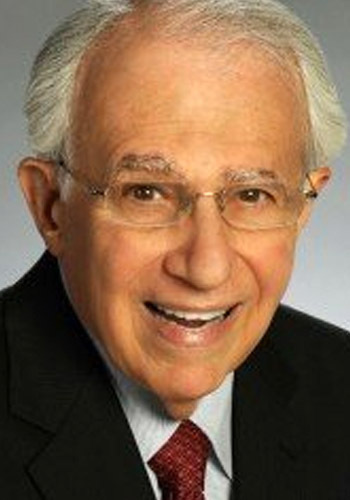 Mirroring his extensive and varied trial practice over four decades, Samuel Heller has mediated a very wide spectrum of civil litigation matters, e.g. A.D.A. ; admiralty; antitrust; attorneys fee disputes; banking; bankruptcy and creditor-debtor disputes; civil rights; commercial; condemnation; construction; consumer protection (including Fair Debt Collection Practices Act and Telephone Consumer Protection Act cases); copyright, patent, trademark, trade name, etc. infringement cases & other unfair competition disputes; employment discrimination and whistleblower claims; foreclosures (commercial & residential); healthcare and healthcare provider disputes; insurance, insurance coverage & bad faith claims; medical, dental, accountant, attorney and engineer malpractice; personal injury and wrongful death; products liability; real estate (including condominium & homeowner association disputes); securities law violations; probate & trust litigation including trust and estate administration matters. The Florida Bar; AV rated by Martindale-Hubble; admitted to practice. U.S. District Court, Southern District of Florida; United States Courts of Appeal (Fifth and 11th Circuits); United States Tax Court; and United States Supreme Court.